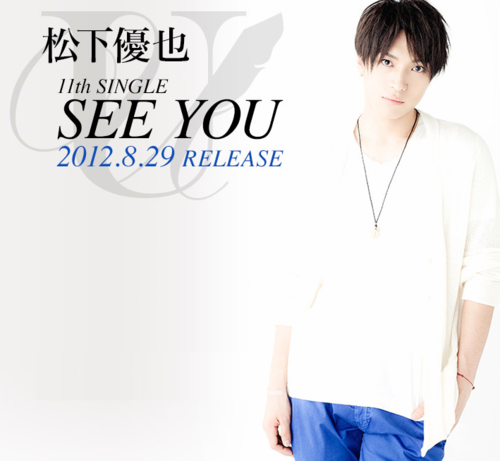 Yuya Matsushita's New Single 「SEE YOU」 Official Website Promo. . Wallpaper and background images in the Jpop club tagged: japan jpop yuya matsushita 2012 news see you official promo website. Matsushita-kun looks so fresh and cool!! !